One of my favorite things to do in the Fall is going pumpkin patching. Something about it is so exciting! I love picking out the right pumpkin, eating apple cider donuts while sipping on apple cider, and staring at the colorful leaves. 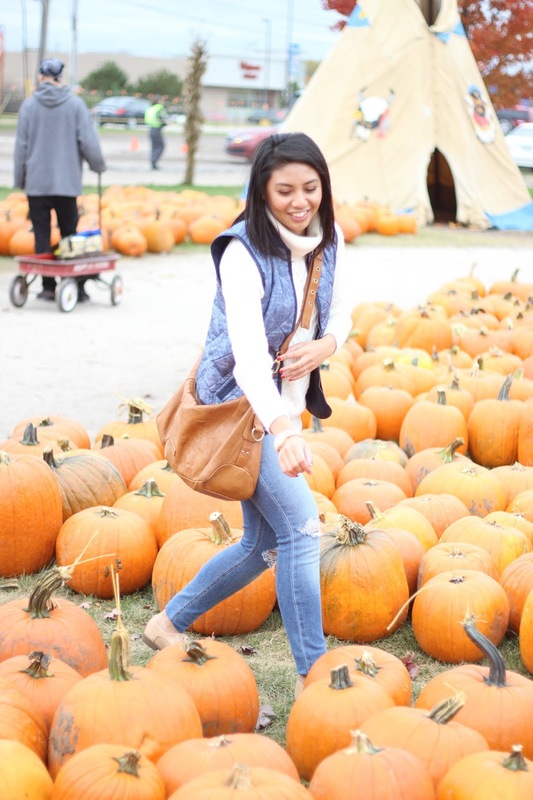 So this past weekend, that’s what we did – we went pumpkin patching! It was the perfect Fall day! On days like these, I can’t help but wear a vest. 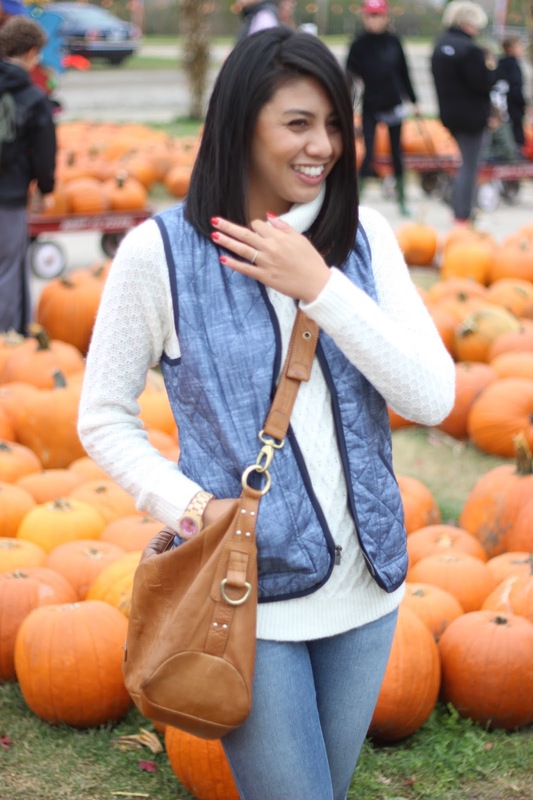 This chambray vest from Old Navy has been on repeat and I guarantee I will be wearing it more. I mean, it is chambray people! 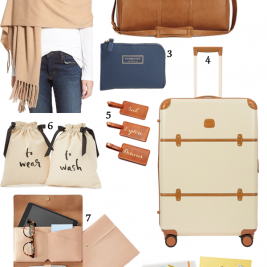 It is such a Fall fashion classic. 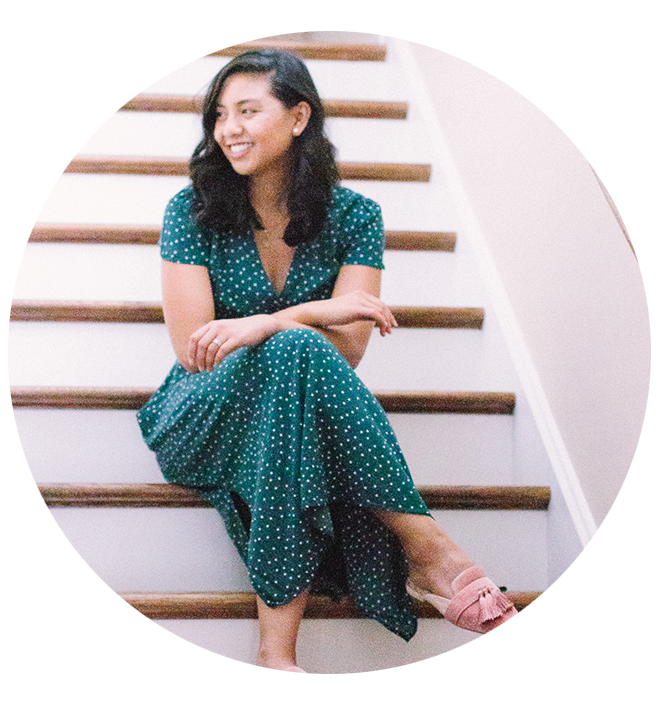 I've been hearing so much about these JORD watches and I think they're lovely! I have to get myself a pair! Thanks Kiki , me too! 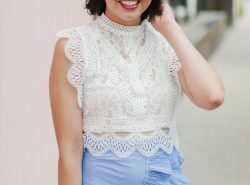 Love the outfit! and all those pumpkins! u sure had a lot to choose from! Cool watch! Looks like a fun time. hopefully you get to go to ne soon! Hooray for pumpkins! Hooray for wood watches! I love my Jord watch! I hope you get as many compliments on yours as I do mine! Pretty look ! In loving the Watch ! Thanks Nina! Thanks for stopping by! Love this post! 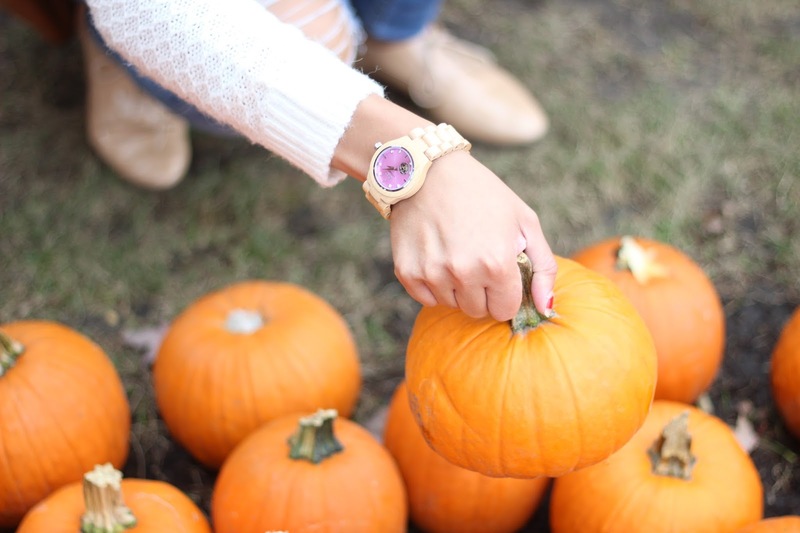 Such a cute fall post – love the pumpkins, your look and the watch! Super cute, Rach! 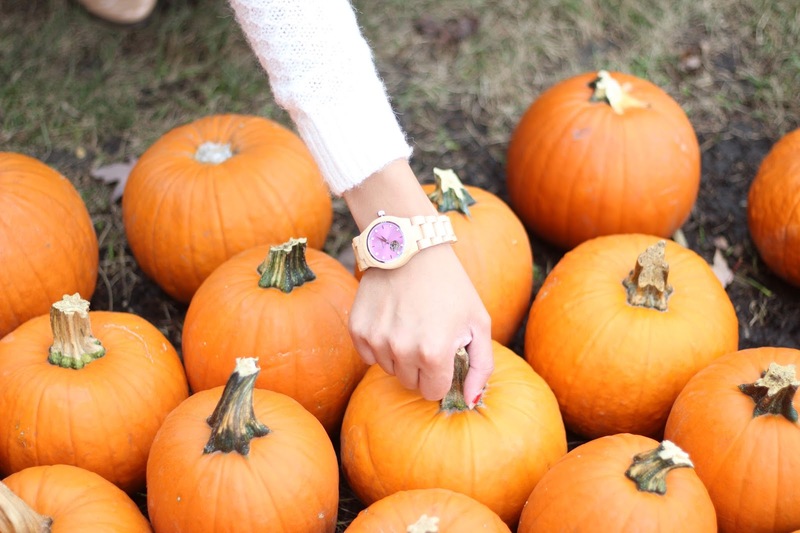 Pumpkin picking is the best 🙂 I love how you styled the watch– it's such an unique piece! It really is! Thanks Mili! 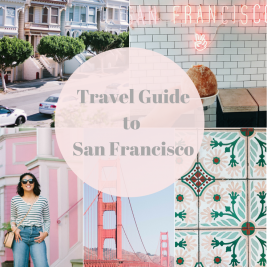 I'm loving this post so much! 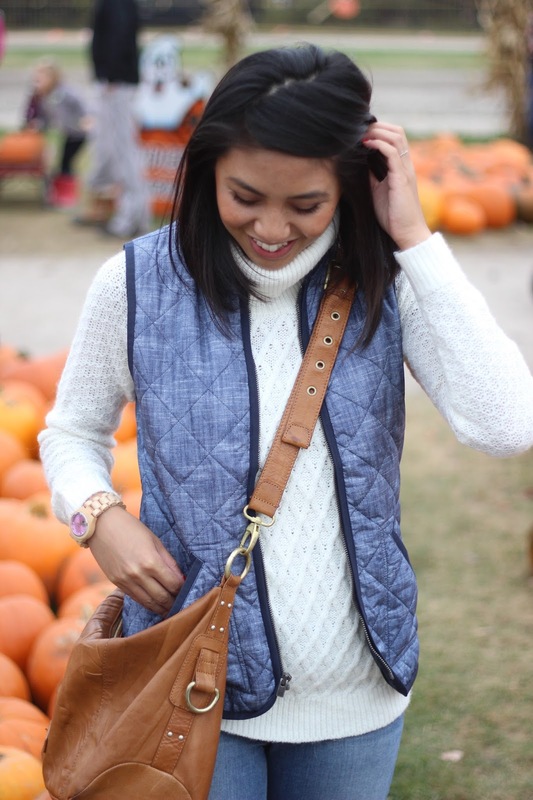 That vest and cozy white sweater are perfect for pumpkin picking! I love the outfit, and I love the watch…absolutely beautiful! Sounds like a perfect Fall day for real, Rach! You look so happy in your comfy look. Lovely styling! I love this whole outfit, and the watch you picked out. The pink face is so pretty! 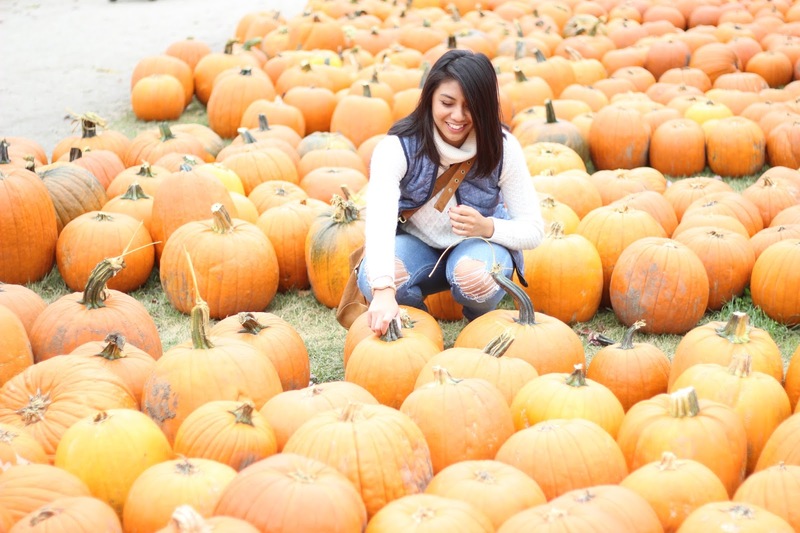 There's nothing more perfect for fall than hanging out in a pumpkin patch. It looks like you had so much fun! I love going to the pumpkin patch this time of year and had no idea there was a national pumpkin day! 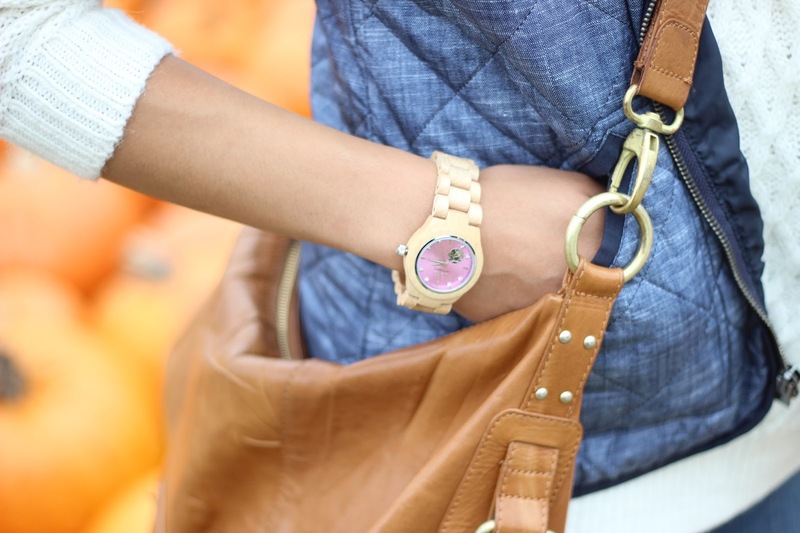 Such a cute watch too, love the pink face! Thanks Heidi! I had no idea either until I saw it on social media haha! Love your outfit!! Lovely pumpkin pictures!! I love the pretty face to this watch! Super cute! Love this look, Rach!!! Looks like you had an amazing time. have a blessed week my dear! 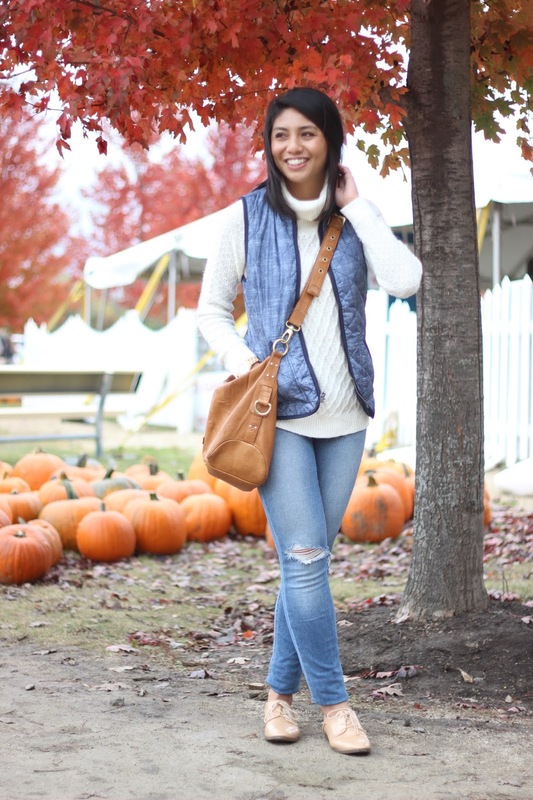 This is the perfect pumpkin patch look! You also cannot beat a good watch! 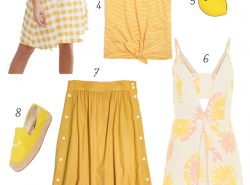 Your look is perfect for the occasion! 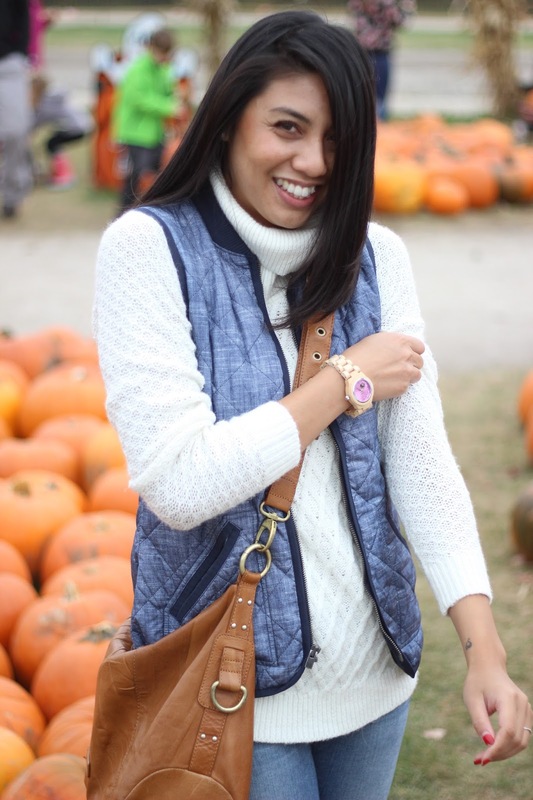 Love this wood watch and the Old Navy vest! 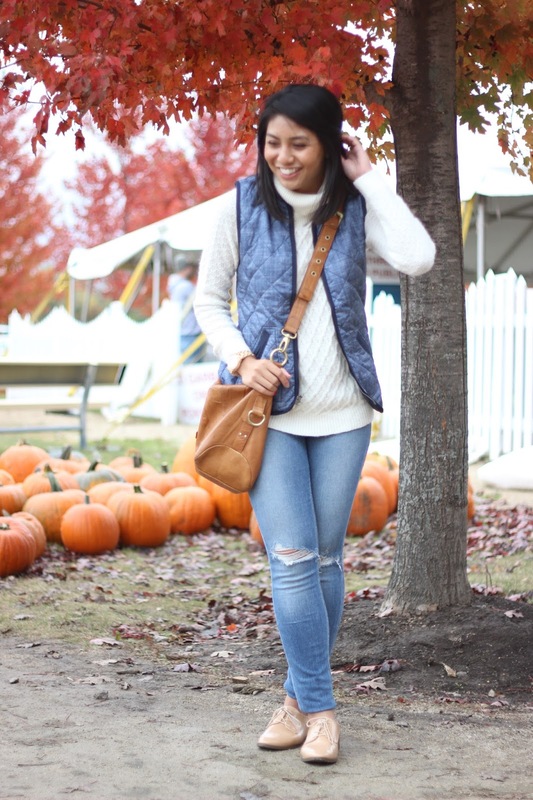 love the quintessential fall vibes! Haven't seen so.much pumpkins like that in one place! So amazing! And the outfit was a great choice as well! Looked like so much fun! Isn't it great?! Love pumpkin patching! 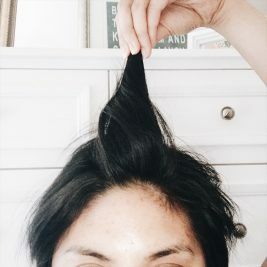 Thanks Milly! Beautiful pictures. I hope you found the perfect pumpkin. Thanks Valentina, I did find the perfect pumpkin! Thanks for stopping by! so freaking cute! 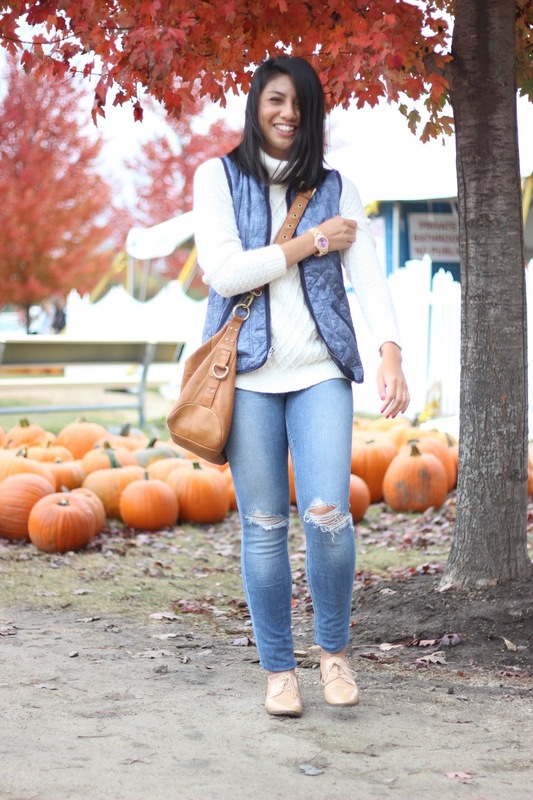 this is the perfect outfit for pumpkin picking! !